Training options that fit your situation. Our training courses in financial modelling, budgeting and analysis are aimed at business professionals seeking to improve their analytical skill set using Microsoft Excel. Covering theory and practice, an expert financial modeller will show you how to build your own best practice financial models, budgets, forecasts and analytical reports. Can’t make it to a workshop? 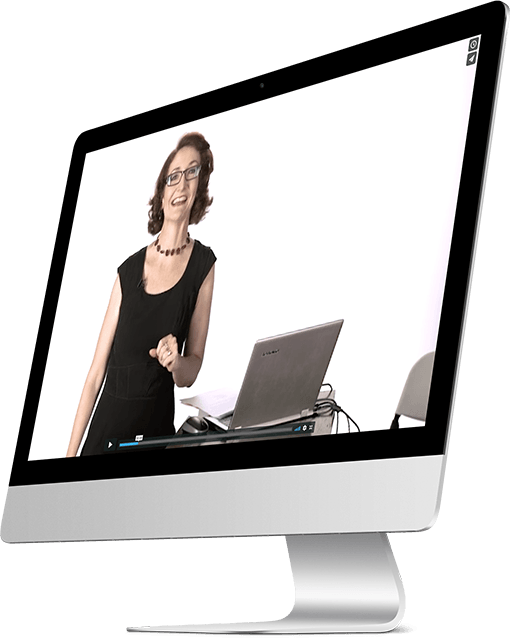 Enrol in an online course & start straight away! Learn Excel modelling best practice in this FREE 7 day mini e-course. Plum Solutions training courses in financial modelling, budgeting and analysis are aimed at business professionals seeking to improve their analytical skill set using Microsoft Excel. Several courses are run regularly in Sydney, Melbourne and Brisbane, using the latest technology and top class venues in the CBD. Covering theory and practice, an expert financial modeller will show you how to build your own best practice financial models, budgets, forecasts and analytical reports. You will learn to collect, analyse and disseminate data using the most efficient and accurate Excel modelling techniques. 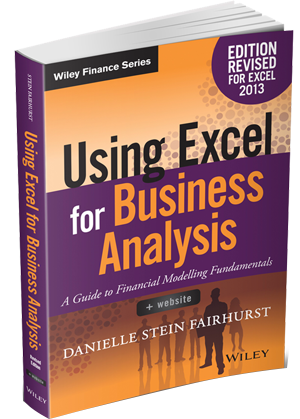 This revised edition is packed with both financial modelling essential concepts and practicalities of performing complex analysis in Excel. 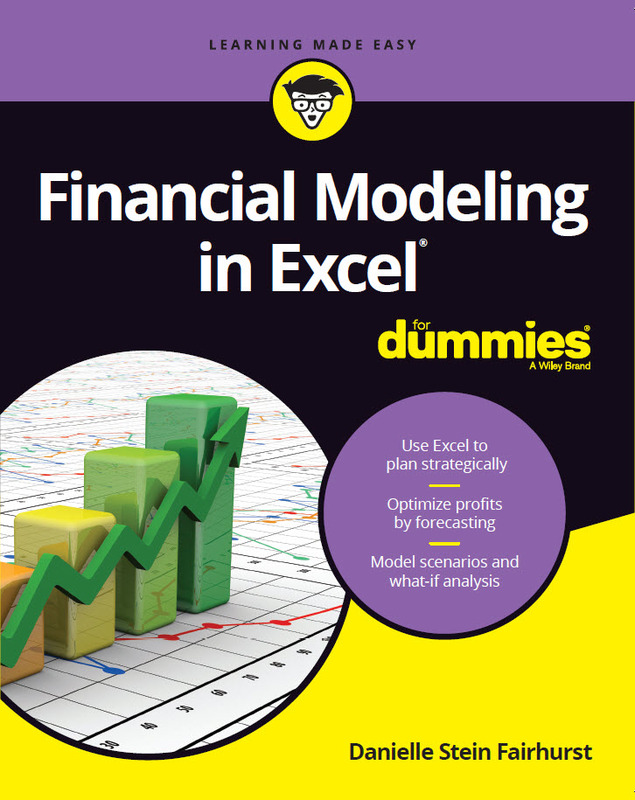 Financial Modeling in Excel For Dummies is your comprehensive guide to learning how to create informative, enlightening financial models today.